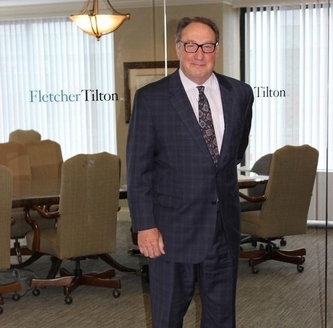 Fletcher Tilton PC attorneys are often sought out for their knowledge in a wide variety of areas. We are happy to share our experience with you. Please contact info@fletchertilton.com for more information. 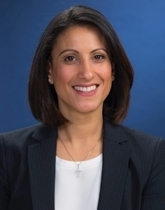 Attorney Nisha Koshy Returns to Fletcher Tilton After a Five-Year Hiatus. 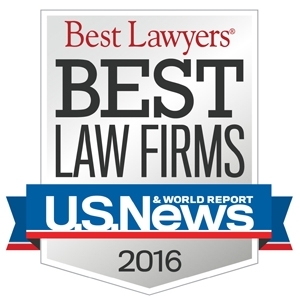 Once again, Fletcher Tilton has received a Tier 1 ranking in the 2016 Edition of U.S. News – Best Lawyers, Best Law Firms. Congratulations to the five attorneys from Fletcher Tilton PC that have been listed in The Best Lawyers in America© 2016. Attorney Kirk Carter Named President of Music Worcester, Inc.
Congratulations go out to Geoff Misilo, Esq. Congratulations to our attorneys Frederick Misilo, Jr. & Marisa Higgins! 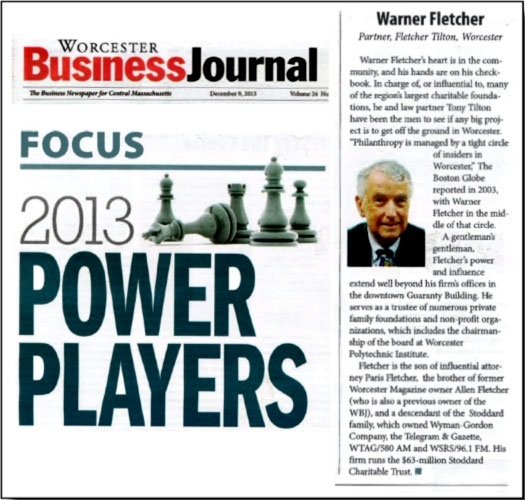 Congratulations to Warner Fletcher who was just named a 2013 Power Player in the December 9th issue of the Worcester Business Journal. Congratulations to our own Kirk A. Carter, Esq. for being recognized in Metrowest 495 Biz as Top 10 to Watch. 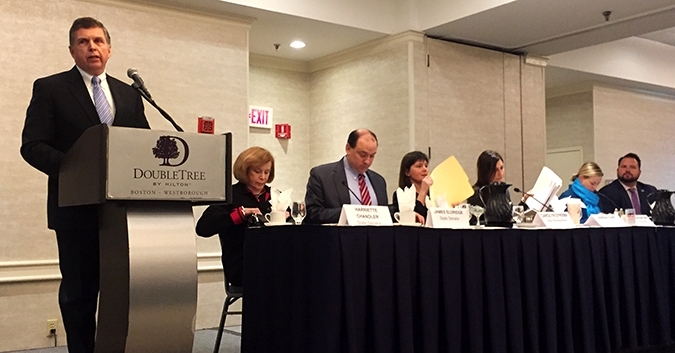 The Corridor Nine Chamber of Commerce Legislative Breakfast was held this morning at the Double Tree Hotel in Westborough. 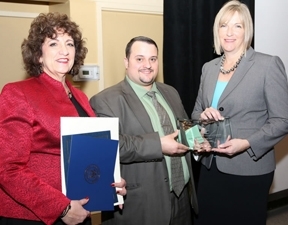 David C. Guarino, Officer at Fletcher Tilton PC and Chairman of the Board of Matthew 25 would like to recognize Matthew 25 for being named "12 Who Made a Difference in 2012"
Fletcher Tilton PC would like to recognize Matthew 25 for being named "12 Who Made a Difference in 2012" on GoLocalWorcester.com. Fletcher Tilton PC is pleased to announce that Attorneys Cory J. Bilodeau and Donna Toman Salvidio have been named Officers of the firm. 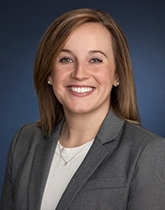 Fletcher Tilton PC is proud to announce that Amanda E. Risch has joined the firm. Fletcher Tilton PC is proud to announce Patrick C. Tinsley has joined the firm. Kirk Carter, a Director of Fletcher Tilton and Chair of the Immigration Practice Group, recently spoke to the Telegram & Gazette regarding the new Immigration policy. Attorney Todd Brodeur, an Officer of Fletcher Tilton PC, has been elected as Chairman of the Board of Trustees at the EcoTarium in Worcester, MA. Attorney Brodeur concentrates his practice in real estate, land use planning and permitting, and corporate and commercial lending. Kirk A. Carter, a Director of Fletcher Tilton and Chair of the Immigration Practice Group, recently spoke to the MetroWest Daily News regarding the critical role of immigrants in the workforce. Fletcher Tilton is pleased to announce that Bob Kimball has been honored by the YMCA of Central Massachusetts with the prestigious George I. Alden Chairman’s Award. The YMCA of Central Massachusetts builds the foundations of community through programs and services that are for youth development, for healthy living, and for social responsibility. Eugene O'Donnell, Chair of Fletcher Tilton's Domestic Relations Practice has been appointed to serve as a hearing committee member on the Clients' Security Board. Eugene O’Donnell and Marisa Higgins discuss the Alimony Reform Act on The Midday Report with Hank Stolz. Eugene O'Donnell, Chair of Fletcher Tilton's Domestic Relations Practice, and Marisa W. Higgins, Officer with the firm, recently sat with Hank Stolz on The Midday Report to talk about the major changes within the newly passed Alimony Reform Act. Eugene O'Donnell, Chair of Fletcher Tilton's Domestic Relations Practice, has been selected as Administrator of the Worcester County Bar Association Probate and Family Court Conciliation Program. Kirk A. Carter, a Director of Fletcher Tilton and Chair of the Immigration Practice Group, recently spoke to CommonWealth Magazine regarding a case involving a local student facing deportation. 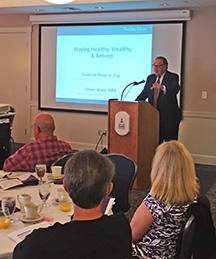 Mark L. Donahue, attorney at Fletcher Tilton and Corridor Nine Chamber’s Chairman, moderates an event where area Legislators discuss critical issues such as casinos and healthcare. 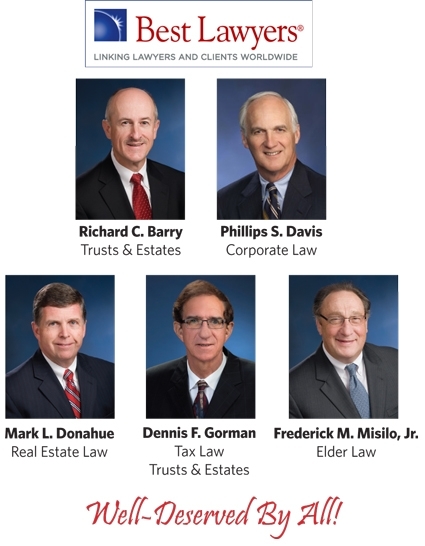 Fletcher Tilton is pleased to announce that Attorney Dennis F. Gorman has recently been selected as one of the Boston area’s 2011 FIVE STAR Wealth Managers in the Estate Planning Category. The law firm formerly known as Fletcher, Tilton & Whipple, P.C. announces that it has changed its name to Fletcher Tilton PC. 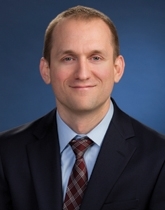 Attorney Andrew J. Kadets has joined Fletcher, Tilton & Whipple, P.C. as an Officer. 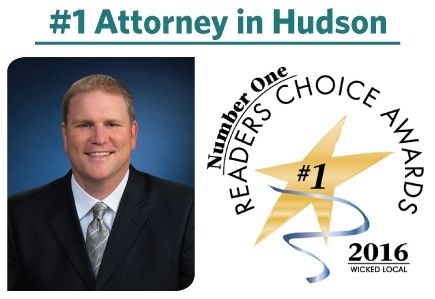 He concentrates his practice in commercial and residential real estate, business law and estate planning and serves individuals, families and businesses of all sizes. The attorneys of FTW's Immigration Practice Group have released a new publication - the Visa Solutions newsletter. You are invited to sign up to receive future issues of the newsletter by clicking HERE. 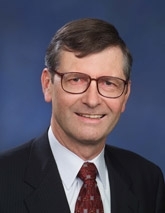 Attorney Eugene P. O'Donnell, Jr., an Officer at Fletcher, Tilton & Whipple, P.C. has been elected President of the Worcester County Bar Association (WCBA). 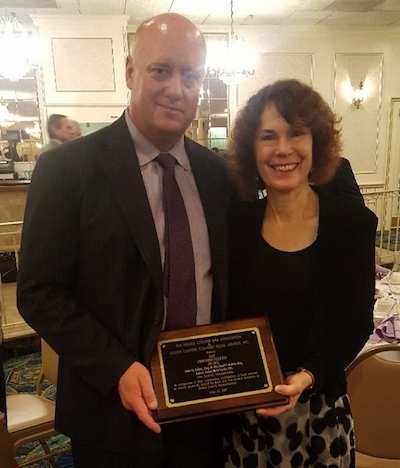 Brian J. Buckley, an attorney at Fletcher, Tilton & Whipple, P.C., and a Worcester resident, has been the recipient of the Massachusetts Bar Association (MBA) Community Service Award for 2010 in Worcester County. The award program was created in 1984 by the MBA to recognize attorneys who have made important public service contributions to their community. 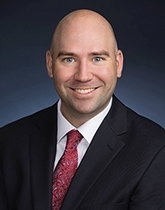 Attorney Tucker Dulong has joined the Framingham office of Fletcher, Tilton & Whipple, P.C. as an associate in the Real Estate Department. He concentrates his practice in commercial and residential real estate transactions including mortgage lending, conveyancing and leasing. Frederick M. Misilo, Jr., Esq. 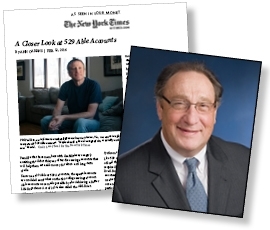 Named 2010 President of Fletcher, Tilton & Whipple, P.C. Fletcher, Tilton & Whipple, P.C. is pleased to announce that Frederick M. Misilo, Jr., Esq. has been named President of the firm for 2010. 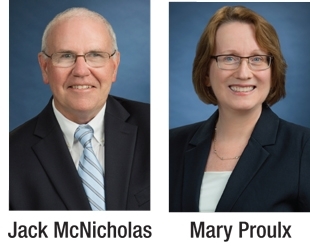 Attorneys Richard C. Barry, Jr., Mark L. Donahue, and Faith V. Easter have also been named to the firm’s 2010 Executive Committee and Attorney Sumner B. “Tony” Tilton, Jr. has been named Liaison to the Executive Committee. The 2nd Edition of the Coming of Age in Massachusetts Legal Resource Guide is now available. 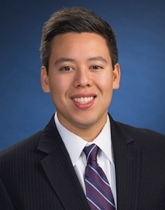 Written by FTW's Special Needs Practice Group Leader Frederick M. Misilo, Jr., Esq., this updated resource guide includes new topics and changes in the transition process when a person with a disability turns 18. To receive a copy of this free guide, which includes a new resource CD, please contact Sara at (508) 459-8021 or email smurphy@ftwlaw.com. Fletcher, Tilton & Whipple, P.C. (FTW) is pleased to announce that Attorney Dennis F. Gorman has been elected to serve on the Board of Directors of the Worcester Regional Chamber of Commerce. Fletcher, Tilton & Whipple, P.C. 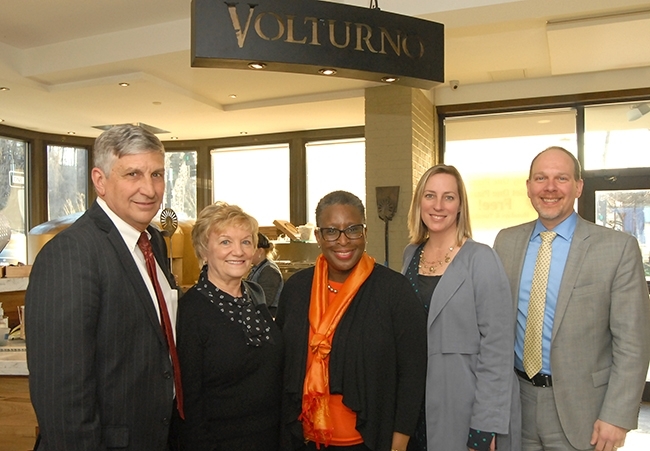 (FTW) is pleased to announce that Attorneys Anthony J. Salvidio, II, Karen M. LaFond, Mark S. Foss and Stephan M. Rodolakis, all formerly of Pojani Hurley Ritter & Salvidio (PHRS), have merged their practices with FTW as of January 1, 2010. All four will primarily practice from the Worcester offices of FTW. Fletcher, Tilton & Whipple, P.C. (FTW) is pleased to announce that Attorneys Joseph T. Bartulis, Jr. and Todd E. Brodeur have been named Officers of the firm. Fletcher, Tilton & Whipple, P.C. 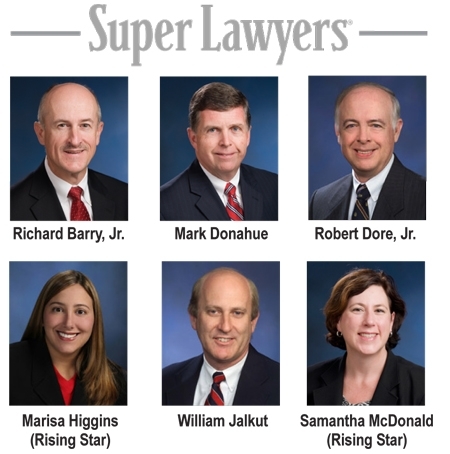 is pleased to announce that five attorneys have been named “2009 Super Lawyers” and five attorneys have been named “2009 Rising Stars” by Boston Magazine and Law & Politics Magazine. 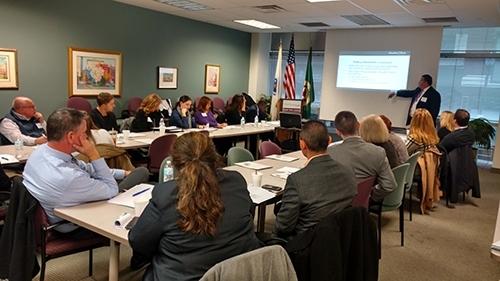 Only 5% of the eligible attorneys in Massachusetts are selected after a rigorous, multiphase process that includes peer nominations, evaluations and third party research. Selections are made on an annual, state-by-state basis. Each candidate is evaluated on 12 indicators of peer recognition and professional achievement. Theresa M. Varnet, M.S.W, J.D. has co-authored a guide titled "Special Needs Guide to Planning for the Future: Developing a Life Care Plan for Family Members with Disabilities" through Jewish Family & Children Service of Boston, MA. For more information, please contact Ilana Gordon-Brown at igbrown@jfcsboston.org or 781-647-JFCS (5327) x1966. Fletcher, Tilton & Whipple, P.C. is pleased to announce that attorney Eugene P. O’Donnell has been elected President-Elect of the Worcester County Bar Association. Mr. O’Donnell concentrates his practice predominantly on divorce and related matters, including custody, support, paternity, and other contested issues. Fletcher, Tilton & Whipple, P.C. is pleased to announce that Attorney Francis A. Ford has been elected to the Board at the Worcester Business Development Corporation (WBDC). 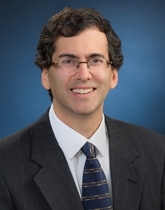 Mr. Ford concentrates his practice in litigation, dispute resolution, personal injury law and mediation. Fletcher, Tilton & Whipple, P.C. is pleased to announce that Attorney Todd E. Brodeur has been elected as Vice Chair of the Board of Trustees at the EcoTarium in Worcester, MA. Mr. Brodeur is an Associate with the firm who concentrates his practice in real estate, land use planning and permitting and corporate and commercial lending. He is a resident of Grafton. Attorney Joan D. Beron has joined the Special Needs Planning Practice Group at Fletcher, Tilton & Whipple, P.C. Ms. Beron concentrates her practice in special education law, elder law and special needs planning, including guardianships, advocacy and estate planning. She will practice from the firm’s Framingham office. 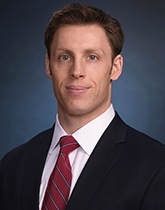 Attorney Cory J. Bilodeau has joined the Business and Corporate Practice Group at Fletcher, Tilton & Whipple, P.C. as an associate. He concentrates his practice in the areas of corporate tax law including tax planning, business formation, tax transactions and wealth preservation. 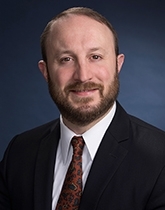 Mr. Bilodeau will practice from the firm’s Worcester office. 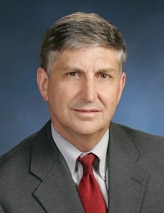 Mark L. Donahue, Esq. Named 2009 President of Fletcher, Tilton & Whipple, P.C. Fletcher, Tilton & Whipple, P.C. 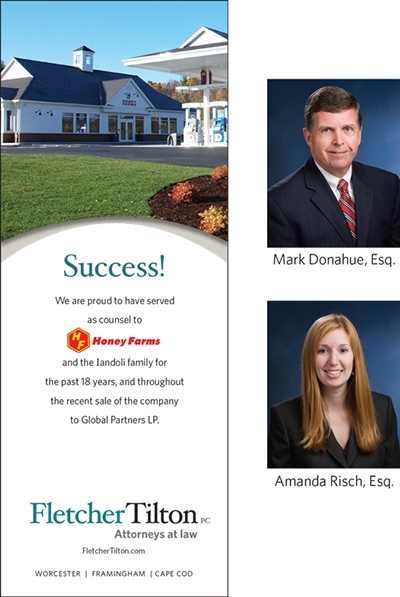 is pleased to announce that Mark L. Donahue, Esq. has been named President of the firm for 2009. Mr. Donahue is an Officer with the firm whose practice is focused on commercial real estate, land use law and business and corporate law. 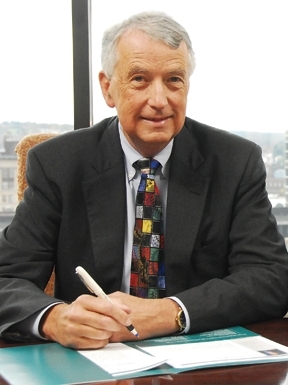 He practices from the firm’s Worcester office and has served on the firm’s Executive Committee for many years. Fletcher, Tilton & Whipple, P.C. is pleased to announce that Attorney Sumner B. 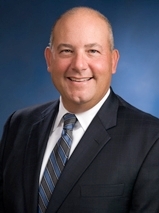 "Tony" Tilton, Jr. has been elected to the Cape Cod Healthcare, Inc. Board of Trustees. Mr. Tilton is a Director of the firm who concentrates his practice in estate and trust planning and administration. He maintains a home in Worcester and also on Cape Cod. Marisa W. Higgins, Esq. 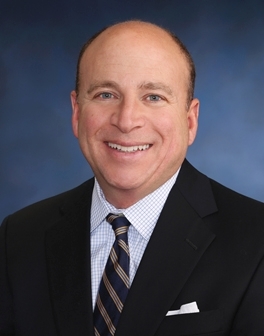 is Named a Director of Fletcher, Tilton & Whipple, P.C. Fletcher, Tilton & Whipple is pleased to announce that Worcester resident Marisa W. Higgins, Esq. has been named a Director of the firm. Ms. Higgins concentrates in domestic relations law and she practices out of the firm's Worcester office. On Monday, November 24, Attorney Frederick M. Misilo, Jr. appeared on NPR's The Point, hosted by Mindy Todd on WCAI FM. He spoke about the importance of Special Needs Planning for families with a member with a disability. Download the podcast on iTunes by searching for "WCAI" as the author or artist. The title division of Fletcher, Tilton & Whipple, P.C. (FTW) and Attorney Stephen Bik, formerly of Taylor Abstract Company, Inc., have joined to form a new company to be known as Taylor Abstract Company, LLC. 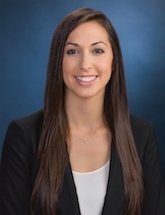 Attorney Elise S. Kopley has joined the Special Needs Planning Practice Group at Fletcher, Tilton & Whipple, P.C. as an associate. 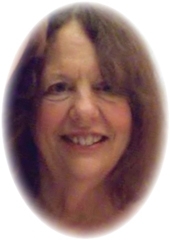 She concentrates her practice in special needs planning including guardianship, advocacy and estate planning. Ms. Kopley will practice from both the firm’s Worcester and Framingham offices. Attorney Frederick M. Misilo, Jr., head of FTW's Special Needs Planning Practice Group, was interviewed by NECN and was recently quoted in two articles in the Boston Globe. Matthew Cote, Executive Director of Fletcher, Tilton & Whipple, P.C., has been named Chair of the Board of Directors of Junior Achievement of Central Massachusetts. 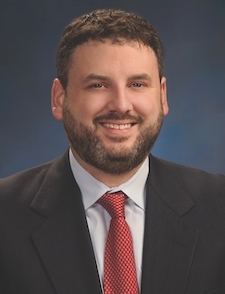 Brian J. Buckley, Esq., a Director at Fletcher, Tilton & Whipple, P.C. and Worcester resident, was recently appointed to the Board of Trustees at Anna Maria College in Paxton, MA. He had, in the past, served as a visiting lecturer in the college’s Criminal Justice degree program. Attorneys Joseph T. Bartulis, Jr. and Peter R. Barbieri have joined Fletcher, Tilton & Whipple, P.C. Brian J. Buckley, Esq., a Director at Fletcher, Tilton & Whipple, P.C. 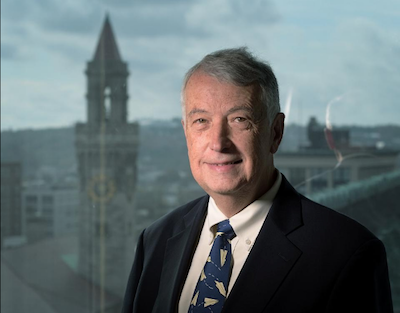 and Worcester resident, was re-elected the Chairman of the Board of the Worcester Regional Research Bureau for 2008 at the Bureau's annual meeting. It is his second year as Chairman. Todd E. Brodeur, an Associate at Fletcher, Tilton & Whipple, has been appointed to the Executive Committee and has also been named Chair of the Buildings and Grounds Committee at the EcoTarium in Worcester. 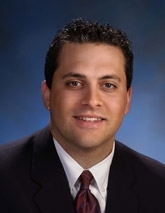 Frederick M. Misilo, Jr., a Director at Fletcher, Tilton & Whipple, P.C., has been named President of the ARC of Massachusetts (formerly the Massachusetts Association for Retarded Citizens), continuing his long legacy of advocacy and support on behalf of people with developmental and intellectual disabilities. Join Tatnuck Park at Worcester’s Executive Chef for an interactive cooking demonstration. Preparing meals for 1 or 2 people can be challenging, but given the right recipes, it’s a breeze! Fletcher, Tilton & Whipple has named Mark L. Donahue chair of the Real Estate Practice Group and Dennis F. Gorman chair of the Business and Corporate Practice Group. Fletcher, Tilton & Whipple added Attorney Nicholas C. Fleming to its Business and Corporate Practice Group. Mr. Fleming is an Associate concentrating his practice in business and corporate law matters. He has extensive experience in licensing negotiation including complex multi-party agreements. Faith V. Easter Named 2008 President of Fletcher, Tilton & Whipple, P.C. Fletcher, Tilton & Whipple is pleased to announce that Faith V. Easter has been named President of the firm for 2008. 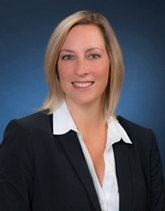 Ms. Easter is a Director with the firm whose practice includes commercial and residential real estate, including mortgage lending and conveyancing; corporate law; municipal approvals; estate planning and family law. With over 21 years of experience in the Metrowest region, Ms. Easter represents both major and community banks, major mortgage lenders, individuals and developers. Ms. Easter is resident in the firm’s Framingham office. We are proud to announce that Sumner B. "Tony" Tilton is the 2007 Isaiah Thomas Award recipient. 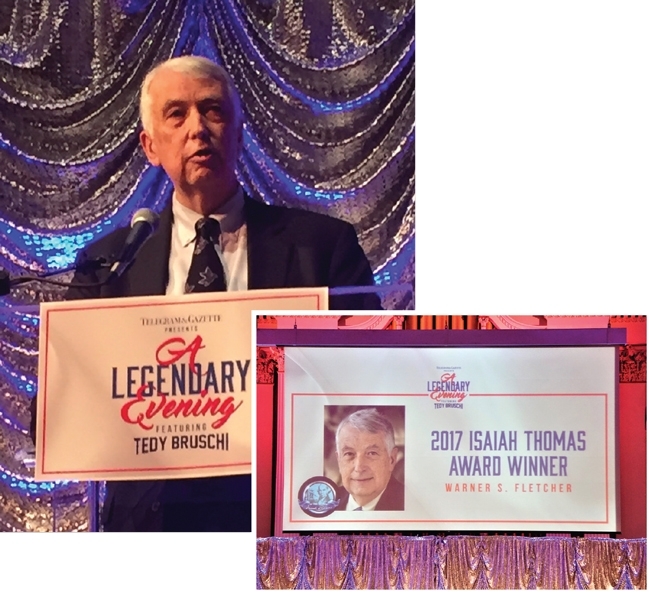 Each year, the Isaiah Thomas Award honors an outstanding citizen who has volunteered his or her time and abilities to improve the quality of life in the Worcester area. Fletcher, Tilton & Whipple is pleased to announce that Nisha Koshy Cocchiarella and David C. Guarino have been named Directors with the firm. 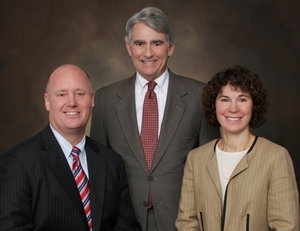 The attorneys serve clients from both the Worcester and Framingham offices. 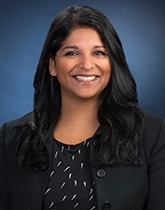 Fletcher, Tilton & Whipple is pleased to announce that Nisha Koshy Cocchiarella has been named a Director with the firm. A resident of Holliston and formerly of Sudbury, Ms. Cocchiarella serves clients from both the Worcester and Framingham offices. Fletcher, Tilton & Whipple is pleased to announce that David C. Guarino has been named a Director with the firm. 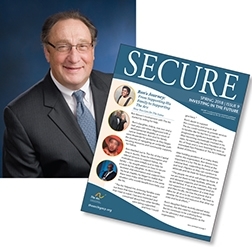 Mr. Guarino serve clients from both the Worcester and Framingham offices. 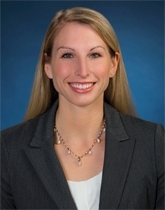 FTW added Attorney Emily Andrus to its Elder Law and Special Needs Planning Practice. Ms. Andrus is an Associate concentrating her practice in Special Needs Planning and Estate Planning. 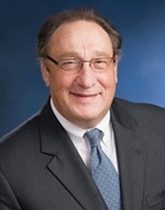 Francis A. Ford, Of Counsel with the law firm Fletcher, Tilton & Whipple, has been appointed to the Board of Directors of Legal Assistance Corporation of Central Massachusetts (LACCM). 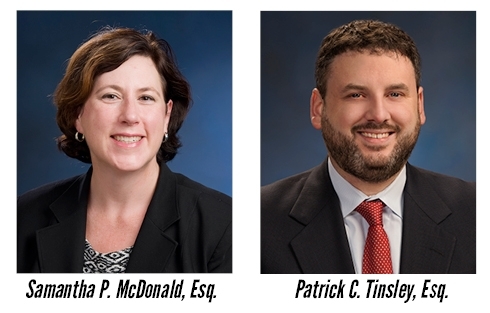 The Worcester County Bar Association recently named several Fletcher, Tilton & Whipple attorneys as committee chairpersons. The Elder Law and Special Needs Practice Group is please to present its annual training on Administering a Special Needs Trust on Saturday, October 20, 2007 at the Courtyard Marriott Hotel in Marlborough, MA from 8:30 a.m. to 12:30 p.m.
Or return the completed registration form from the seminar brochure.